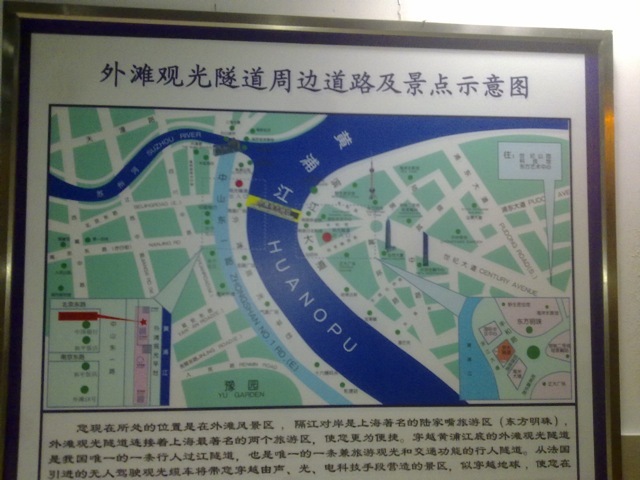 According to this map, that wide river in Shanghai that splits Puxi from Pudong isn’t called the Huangpu, but — the Huanopu. That’s not even supposed to be a Chinglish bug, by the way. This is wholesale, outright Hanyu Pinyin. 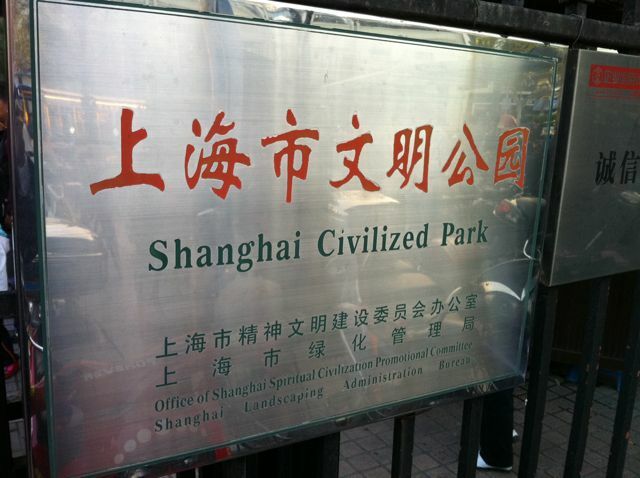 It’s not supposed to be like this — they’ve even got the transliteration wrong!